These are what I have been up to recently. 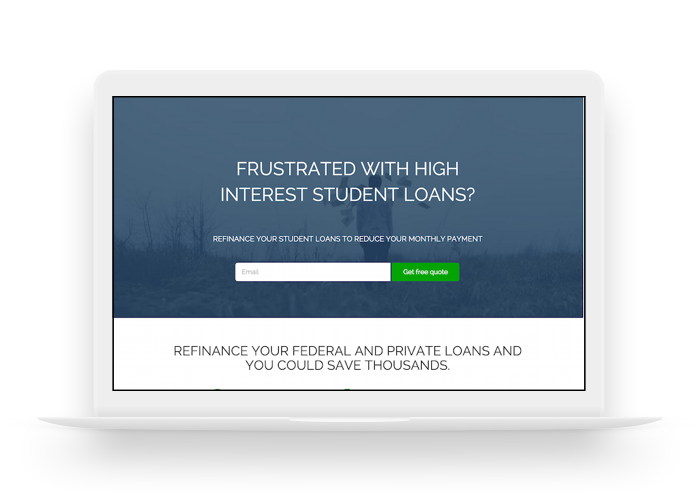 This project was for a fictitious company that specializes in student loan refinancing. Being a big Foundation fan, I decided to try Bootstrap v3 for a change.